HP has announced the launch of its latest Chromebook, the HP Chromebook 11 G5. This new notebook is equipped with an 11.6 inch touchscreen display. 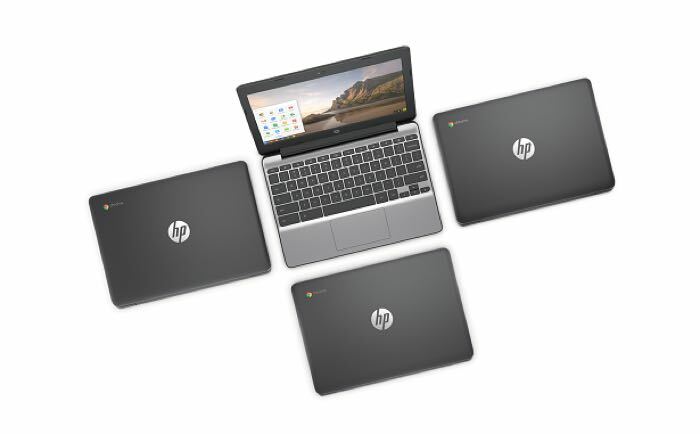 Processing on the new HP Chromebook 11 G5 is provided by an Intel Celeron N3060 processor and it comes with a battery that lasts u to 11 hours on the touchscreen version. You can find out more details about the new HP Chromebook 11 G5 over a HP at the link below. It will launch in July though the companies retail partners and will land in stores in October.